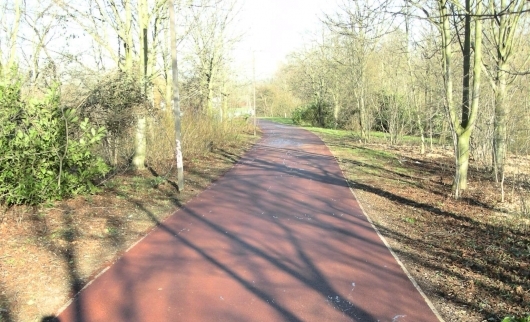 Milton Keynes Council undertakes a variety of schemes in order to support the implementation of its Transport Policy and Strategy, these are related to and provide overall benefit to the transport network on both a local and regional level. MK Highways undertakes major transport schemes within Milton Keynes that have regional transport importance, these are referred to as 'Major Projects' and are usually delivered over a longer contract period and are valued in excess of £1 million with funding being generated from sources such as SEMLEP or Department for Transport. Other smaller schemes are referenced as 'Transport Projects' and cover a number of service areas such as Passenger Transport, Cycling, Traffic Management Improvements, Road Safety, Parking and Smarter Choices. All schemes are delivered in response to particular transport needs and during the process undergo consultation, outline and detailed design and Early Contractor Involvement (ECI) with our service provider in order to ensure the scheme that is delivered meets the Project brief, matches the expectations of the users and is done so on budget, within time and to a quality that meets our standards.